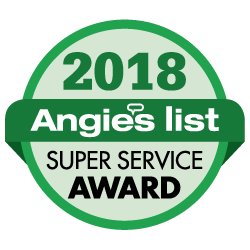 As you may have learned during the custom home building process with us, your home’s cabinetry will be inspected one last time during your Homeowner Walk Though to confirm that it is in acceptable condition, that all hardware is installed, that doors are aligned, and that drawers open and close properly. 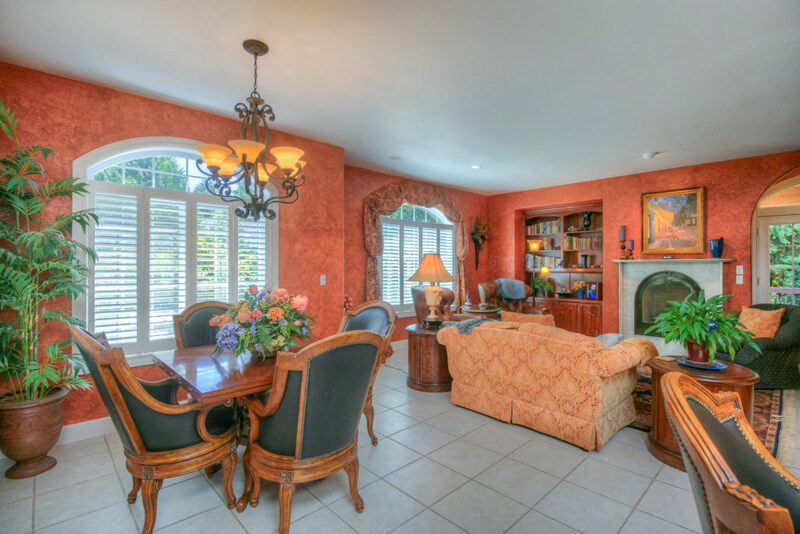 We will remedy any issues that are noted during the Homeowner Walk Through. 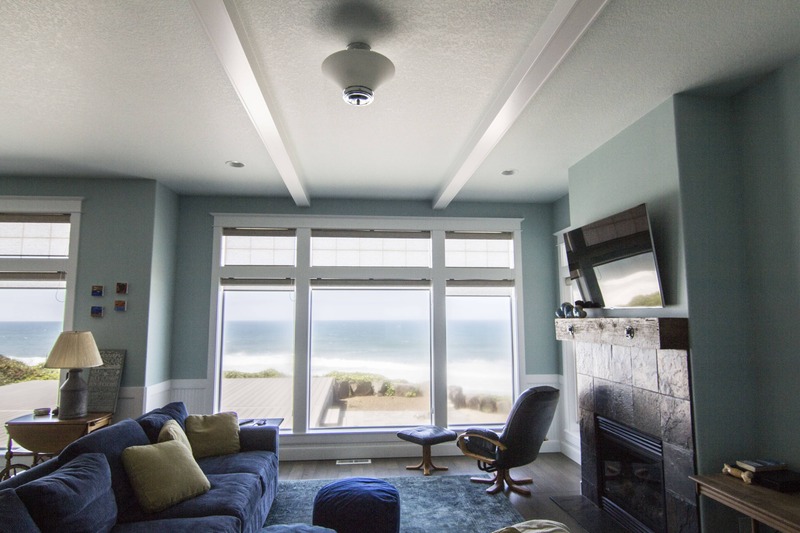 Halvorson-Mason Oregon Coast Homes are built using reputable manufacturers and installers for the wood cabinetry featured in our homes. The brand we offer and the company that installs our cabinetry may change from time to time. All cabinetry will vary in design, wood, grain and color. The information we provide below and in our custom home care handbook is basic in nature and applies to wood cabinetry in general. Always read and follow the manufacturer’s instructions on any cleaning product you may consider using. Frequent use of any cleaning product may lead to a build up on the surface of the cabinetry, adversely affecting its appearance. Avoid washing cabinets with excessive amounts of water, detergents, or abrasives. Moisture can warp the wood or open the grain. Detergents or abrasives may damage the luster, appearance, and durability of the applied finish. A small amount of lubricant will generally improve hinge performance. Over time, hinges may need to be adjusted for doors to close properly. Most hinges are concealed and designed for ease of adjustment with a household screwdriver. If drawers do not open and close smoothly, the rollers may not be properly on track. These tracks are located on the sides or at the bottom of each drawer. 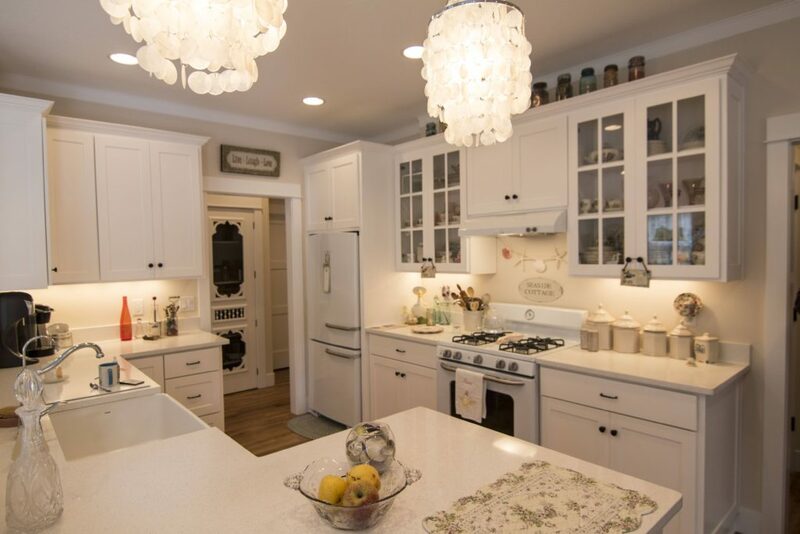 Both natural and artificial light can cause fading or discoloring of natural wood cabinetry. Controlling the amount of direct sunlight that strikes your cabinets may help to prevent fading. Variations in wood grain and color are characteristic in all wood or wood veneer selections and are to be expected. Wood is a product of nature, so it will have natural variations. These variations may include color, pattern, texture, density, and may affect the way different components accept the applied finish. Keep in mind that the wood used in the construction of your cabinetry probably came from more than one tree! These differences actually enhance the appearance and give your cabinetry its own unique character. 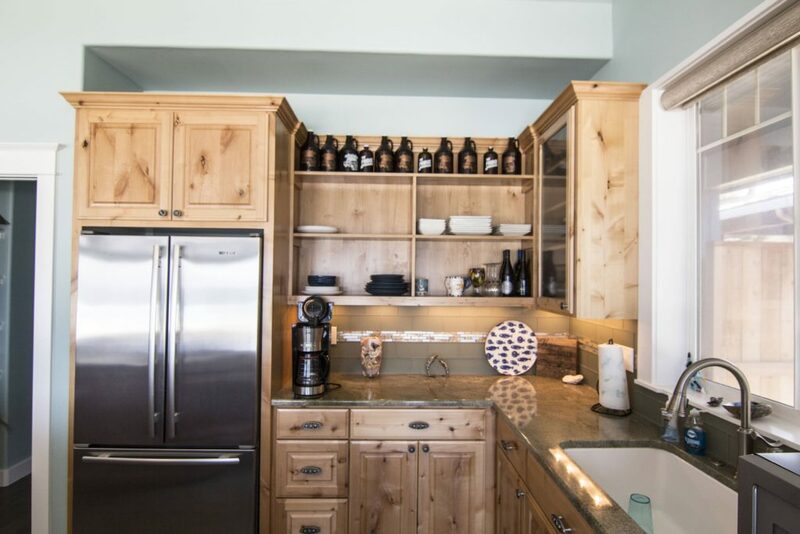 We call your attention to these characteristics, as the appearance of the wood cabinetry in your new Oregon Coast home may be different from what you have seen in a display, in a sample or in our model homes. Variations in wood grain, color and the manner in which wood cabinetry accepted the stain are specifically excluded in your warranty. These characteristics are not considered flaws in material or workmanship, are not defects indicating substandard product and cannot be considered reasons for replacement. Choosing the right floor for your custom built home comes with options and decisions as plentiful as choosing paint colors or tile. There’s something to suit everyone’s taste and purpose and then some. In order to choose the right flooring for your home, you’ll need to consider a few things ahead of time: how the room is typically used along with your family’s lifestyle, and your priorities between ease of maintenance over aesthetics. When considering the cost to build a house in Oregon, having durable floors that you love looking at and that fit your lifestyle needs for many years to come, needs to fit within the budget. It is possible to have flooring that fits your needs and your budget so it’s important to consider your lifestyle and consider all of the options while designing your Oregon custom built home. Each type of floor surface comes with its own individual advantages and disadvantages. 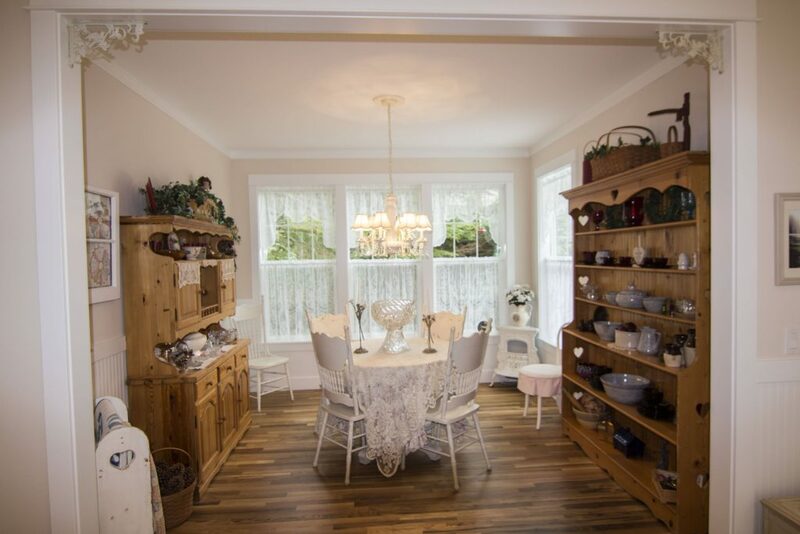 Consider the following points and questions to help narrow your focus in the search for the perfect flooring for your Oregon custom built home. The function and location of the room should help determine the appropriate flooring material: you don’t want carpet in the kitchen or dining room due to the propensity for spilled foods and liquids. Additionally, spaces that adjoin entry doors from the outside are prone to seeing a lot more dirt and grit than an upstairs bedroom and are not as suitable for carpet. In contrast, a more subtle fact is that solid wood isn’t suitable for basements due to the moisture issues associated with below-grade rooms. Do you have children or pets? Some of the laminate products might be better in the scenario with children where floors should be durable to withstand spills, running, or playing with toys. Laminate woods have factory-applied coatings that are designed to be very durable and scratch-resistant. The surface finish of a site-finished wood floor doesn’t have the same durability characteristics as those factory-finishes. Hard surfaces also work well for cleanup from pets that shed whereas carpeting might retain pet hair and dander. On the other hand claws can also scratch a wood floor. If you have big dogs with big claws, tile or wood/laminate flooring with the most durable surface finishes (like aluminum oxide) may be your best bet. Some flooring materials have higher maintenance needs than others if you want them to last and maintain their aesthetic appeal. Wood should be swept or vacuumed often to avoid the dulling and scratching that comes with ground-in dirt. Stone or tile is durable although their finish will eventually succumb to a lack of regular sweeping. 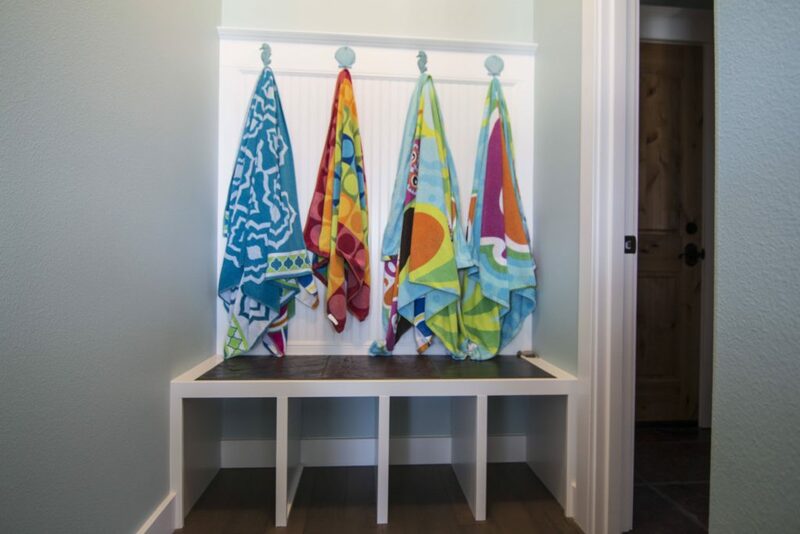 For mudrooms or bathrooms with higher risk of standing water from time to time, consider materials like vinyl or tile that can better withstand water going unnoticed. 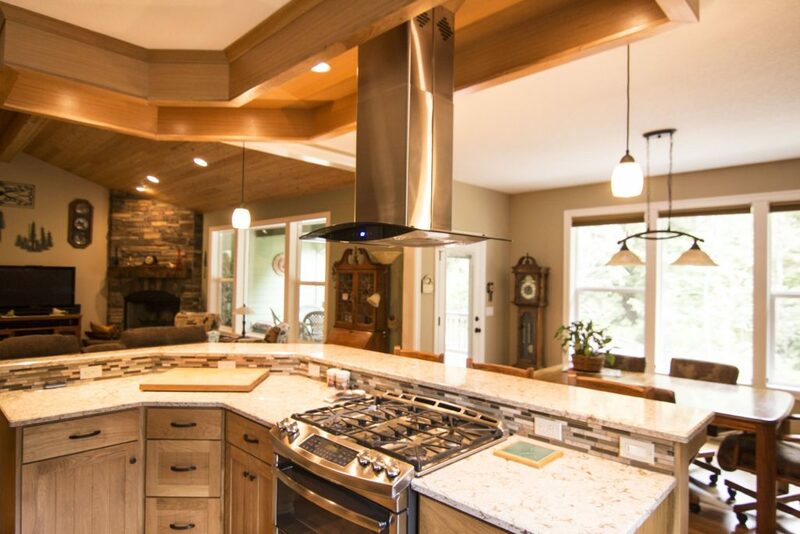 If at all possible, consider as many options and styles as you can with your Oregon custom homebuilders. Looking at pictures and reading about them is one thing but actually seeing them in person and standing on them can help solidify your decision. 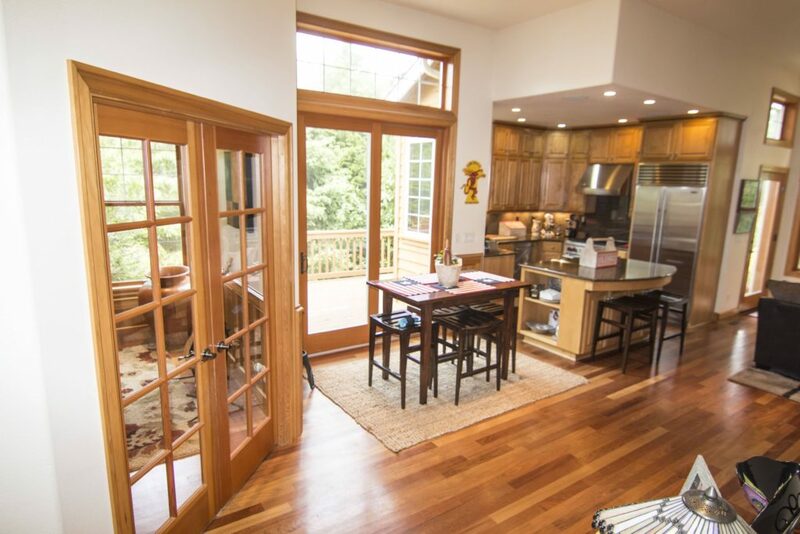 While floor shopping for custom built homes Oregon builders Halvorson-Mason provides expert advice when navigating the many decisions that come with selecting the right floors for your Oregon custom built home. No matter your unique style in home design, the kind of place you want to spend relaxing on weekends with family and friends, the ideal place you come to at the end of a long day, is what many consider describable with one word: home. 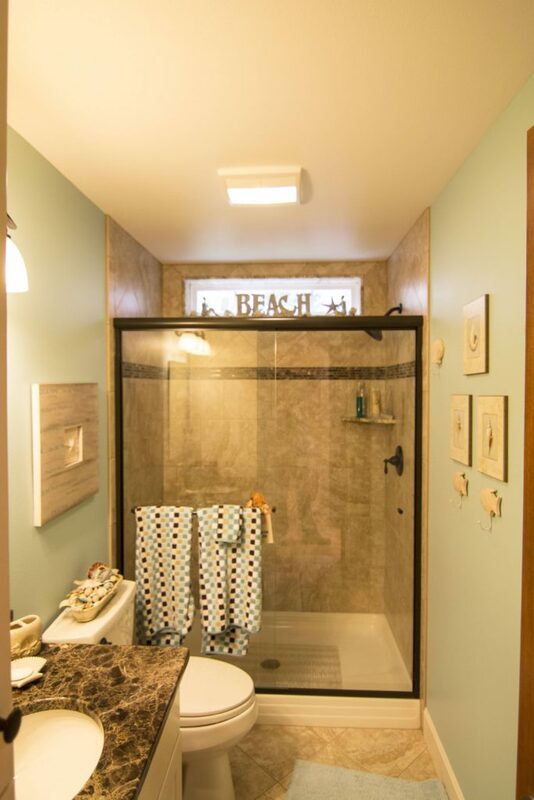 Halvorson-Mason, your trusted Lincoln City home contractors share some observed current trends in home design. Many homeowners have moved beyond the desire for a private refuge and are instead focusing on creating inviting entertainment areas — a place where family and friends are always welcome. The home isn’t solely for the person who lives there, but where people create memories and share their lives with their family and friends. Home contractors in Lincoln City can attest to the growing interest in open concept kitchens for entertaining guests and creating an inviting environment for socializing and eating together. Game rooms and home theaters have surged in popularity. Game rooms typically offer game or billiards tables, mini refrigerators or a wet bar and perhaps a children’s area with board games and junior-sized seating. The home theater has become elaborate with stadium-style seating, large popcorn machines, huge movie screens and state-of-the-art equipment. 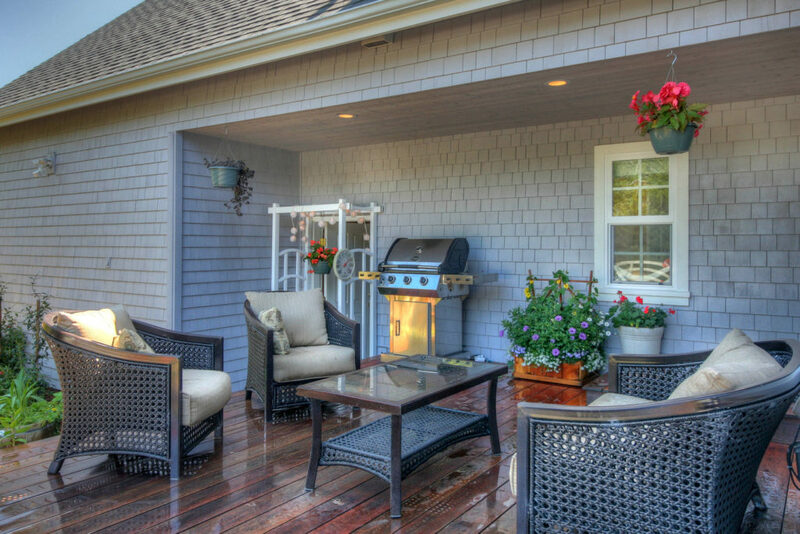 Many home contractors in Oregon agree one of the most apparent trends in home design is happening outdoors. Creating outdoor living space naturally expands the square footage of the house when designed right. Courtyards — both interior and front entry — are in big demand. With outdoor fireplaces, comfortable seating and even soothing water features, courtyards are a simple but elegant way for home owners to make a great first impression. More emphasis is also being placed on creating outdoor entertainment areas and depending on geographical location, around swimming pools. The backyard itself is becoming more like a resort with cozier seating, water features, tables, mature landscape, and even outdoor kitchen spaces. Outdoor kitchens have been added to the basic barbecue grill. With refrigerators, wine coolers, sinks and ample counter space, there’s rarely a reason to leave company to go indoors. While the home is no longer solely about the homeowner with the growing desire for entertaining space, a personal retreat is often found in the master bath. Oregon contractors are incorporating spa-like master bathrooms, where homeowners desire lavish upgrades like deep soaking Jacuzzi bathtubs, dual head showerheads and oversized showers. 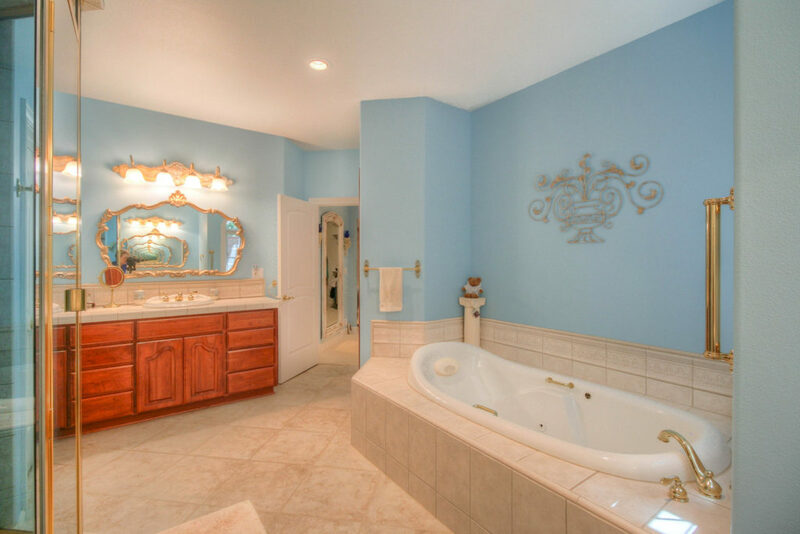 The master bath is the one place in the home that is truly a luxury specifically for the homeowner. It’s their private sanctuary. 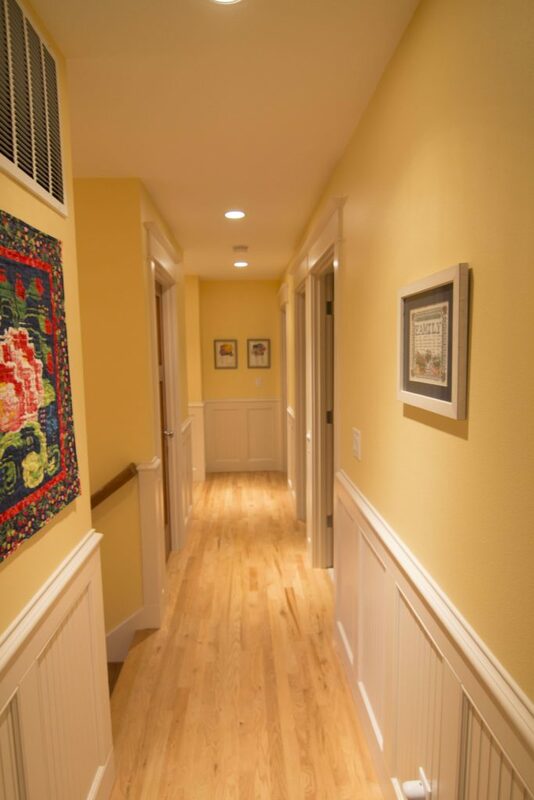 Lincoln City Home Contractors, Halvorson Mason would like to be your trusted custom home builder, contact us today. It’s difficult to know exactly where to start when you first decide to renovate or remodel your own home. If you’re embarking on home remodeling so you can stay in your home for a longer period of time without systems breaking down, your approach is different than if you’re renovating to get a higher price when you eventually sell. If it’s more cost effective for you to renovate your home than to build brand new, renovating with small projects is effective. You can assess prioritizing small projects: painting the house, inside and out, to give it a fresh feeling, replace the flooring, using wood if you can to add value, Re-landscape the front and back lawns for curb appeal, and installing new bathroom and kitchen hardware if a total renovation is out of your budget. Analyze your reasons, needs and how much money you have for the renovations before you put your plan into effect. If you’ve been thinking, “I would love to know how to remodel my own house”, check out these simple home remodeling tips for inspiration from trusted experts, Halvorson Contractors before you begin. Begin gathering images and ideas for inspiration: like building an inspiration board on Pinterest, collecting images by searching for your ideal design styles, and gathering ideas online or in magazines to get a feel for what you want in your home. Both Pinterest and Houzz are great starting places when searching for inspiration and nailing down your style. Think deeply about your family and your unique needs. If you have young children, that lends itself to adopting more of an open floor plan. If you’re an empty nester, you may want to transform a spare bedroom into a workout room or an office. It all depends on your season of life—that is the biggest thing to take into consideration when drawing up a floor plan. A great way to stay organized is to create intentional spaces for toys, craft supplies, and odds and ends. Storage space is often an undervalued part of a home, but adequate storage can make every room feel more peaceful and beautiful simply by removing clutter and freeing up visual space. Consider unique pieces of furniture and home goods that offer a lot of practical organizational space. If you don’t have room for a piece of furniture, use unique baskets, bins, and crates that help organize items and keep them out of eyes view when they’re not in use. Look for practical pieces that tell a story and fit your style. For larger projects and home upgrades that are better left to a contractor and professional (think plumbing, electrical, etc. ), the proper planning and a knowledgeable contractor can leave you assured of a job well done at a reasonable cost. Remember that home improvement or remodeling can be a fun experience for both you and your family. You should always choose a home contractor you feel most comfortable working with. The experts at Halvorson-Mason would love to hear about your home renovation needs, reach out to us for your home renovation / remodeling needs.